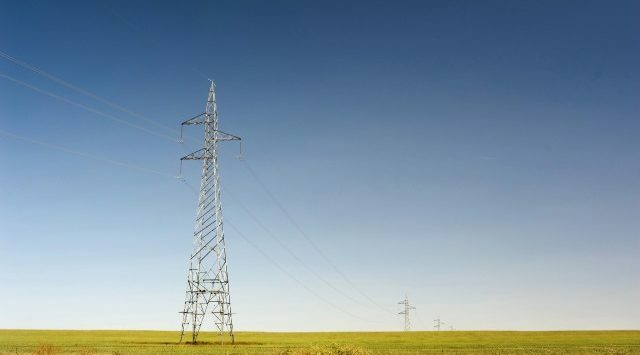 With the approval by Illinois regulators for its part of a 780-mile transmission line to carry wind power from the Kansas high plains to Eastern power grids, Missouri farmers are the only ones standing in the way of the $2.2 billion project. The battle pits Houston-based Clean Line Energy against a row of Missouri farmers stretching from Buchanan County in the west to Ralls County in the east who vow to remain steadfast in their opposition to the plan. The Kansas City Star reports the power line is being touted by supporters as a first-of-its kind project and a major step in the fight for renewable energy against coal-fired power plants. Opponents have cited concerns about crops, pastures and difficulties in maneuvering large equipment around towers.